Stan Musial becomes first honoree inducted into the National Polish-American Sports Hall of Fame. NPASHF Museum relocated to the American Polish Cultural Center in Troy, MI. For a number of years, Detroit’s Polish-American community had been in the forefront of sponsoring the highly successful series of ethnic festivals that attracted hundreds of thousands of people to downtown Detroit during the summer months. In the Polish-American enclave of Hamtramck, Leon Zarski, an unassuming elementary school teacher, was espousing his Polish pride through hundreds of songs he had composed, mostly polkas, including a couple that won Grammy awards. He even wrote a song on the occasion of the visit of John Paul II to the Detroit area in 1987. Picking upon the mood of the times, Zarski organized Polish-American Night at Tiger Stadium. What a sight to behold: youngsters in colorful folk costumes performing folk dances in the outfield; strolling polka bands in the stands, and the aroma of kielbasa wafting through the ballpark. Tributes – huge plaques bearing the Polish eagle emblem – were presented to athletes of Polish-American background. What a fun way to instill pride and awe in a person’s mind and heart! 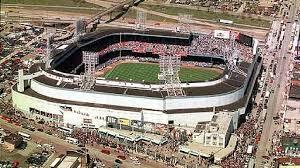 Observing all of this from his vantage point in the press box high atop Tiger Stadium was Ed Browalski, a long-time sport’s writer for Detroit’s Polish Daily News, and from 1973 to 1984, the official scorer of the Detroit Tigers. “Big Ed” had an idea. Browalski received mixed reaction to his idea, but there were three who believed: Zarski, John Klemba, a businessman and president of the Polish-American Chamber of Commerce, and Fr. Ted Blaszczyk, pastor of Our Lady Queen of Apostles Church in Hamtramck. They held their first meeting in the school library at Fr. Blaszczyk’s parish. Over nearly two years’ time, they laid out the groundwork, drafted interested persons for their Board of Directors, elected officers (Browalski was chairman for the first two years; Fr. Blaszczyk for the next two), formulated various committees and assembled a constitution and by-laws. In 1973 – on June 14 – it all became a reality. 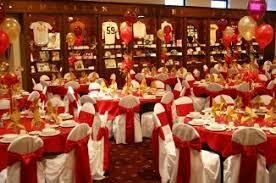 The first National Polish-American Sports Hall of Fame testimonial banquet was staged at the Polish Century Club of Detroit with an audience of more than 400 persons witnessing the induction of – and it was a “no brainer” as to the choice of the first honoree – Stan “The Man” Musial, one of the greatest baseball players ever, and a gentleman proud of his Polish-American heritage. The next day, about 35,000 crowded Tiger Stadium for Polish-American Night to salute Musial. 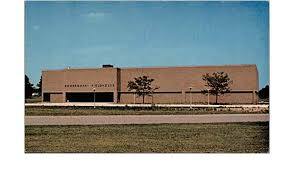 The selection of a site for the NPASHF Museum wasn’t a difficult decision to make either. Browalski contacted the Rev. 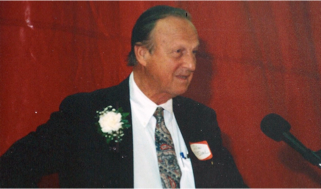 Walter J. Ziemba, president-rector to the Orchard Lake Schools in northwest suburban Detroit. The schools – SS. Cyril and Methodius Seminary, St. Mary’s College, and St. Mary’s Preparatory – were founded in Detroit in 1885 by an immigrant Polish priest, Fr. Joseph Dabrowski, on Detroit’s east side. In 1909, they moved lock, stock and barrel to the shore of Orchard Lake and the site of the former Michigan Military Academy. In February, 1982, a multi-purpose room on the second floor of the Dombrowski Fieldhouse was dedicated as the NPASHF museum. “It’s a step in the right direction” Browalski said. The museum established on the campus of Orchard Lake St. Mary’s in 1982 served the NPASHF well for more than twenty years. However, as the organization grew, adding new inductees and additional memorabilia each year, it became apparent that expansion of the museum was inevitable, if the organization was to continue to grow. Three years into the new millennium, as the NPASHF was celebrating its 30th Anniversary, the roster of honored Hall of Famers had risen to 89. While filling a valuable need for the organization, the room on the second floor of the Dombrowski Field House was beginning to show its limitations. Among those limitations, were size and accessibility issues, including the fact that the museum was not readily visible to the public, except through tours made “by appointment only,” or in conjunction with the Hall of Fame’s annual induction ceremonies. The NPASHF board of directors wanted the organization – and the museum – to grow, and to provide a museum experience that was more readily available to the general public. Similarly, the athletic complex at OLSM was also entering into a period of positive growth, and when the decision was made to expand the complex to include the construction of a new ice hockey facility, available space was at a premium. The NPASHF and OLSM decided to part ways, and the museum room above the Dombrowski Field House was disassembled. Hundreds of museum-quality artifacts were removed to temporary storage facility, while the NPASHF searched for a new home. Expansion of the Sports Panel Council – the voters responsible for annually electing new inductees – from a handful in 1973 to our current roster of more than 500 nationally diversified voters. The creation of our Stan Musial Scholarship Fund, which to date has distributed more than $60,000 to deserving, college-bound high school student athletes. Creation of our Greats of the Past and Matt Dobek Special Recognition awards, which respectively honor great Polish-American athletes from days gone by, and those whose achievements in athletics lie primarily outside the competitive realm of sports. Despite these advancements, the organization never lost sight of a primary goal of our founding fathers – to build a free-standing museum housing the artifacts of all those special athletes inducted into the NPASHF. In 2007, the NPASHF reached an agreement with the American Polish Cultural Center in Troy, Michigan, where the museum collection is housed today. To a facility that was initially constructed as an architectural museum, complete with historically significant woodwork, paneling, architecture and paintings from Poland and other parts of Europe, the NPASHF added a dozen high-quality custom-built display cabinets, a beautifully appointed bar, and plaques honoring many of our 130 inductees, to create an environment worthy of the athletes we honor. Since 2000, the Annual Induction Banquet has been held in the Main Ballroom of the American Polish Cultural Center, where our museum has also had its home since 2007. Thus, the NPASHF has the unique distinction of holding its annual induction event – still serving a sit down, family-style Polish feast to more than 400 people annually – within the confines of its museum. Although still not the free-standing facility that “Big Ed” and colleagues envisioned, the NPASHF is proud of the facility found at the APCC, and is equally proud of the organization we have become. But clearly, we are not done. In 2013, in conjunction with its 40th Anniversary celebration, the NPASHF established a new award – the Excellence in Sports Award – to be presented annually to a Polish-American sports personality for achieving the pinnacle of excellence in their respective sporting endeavor. 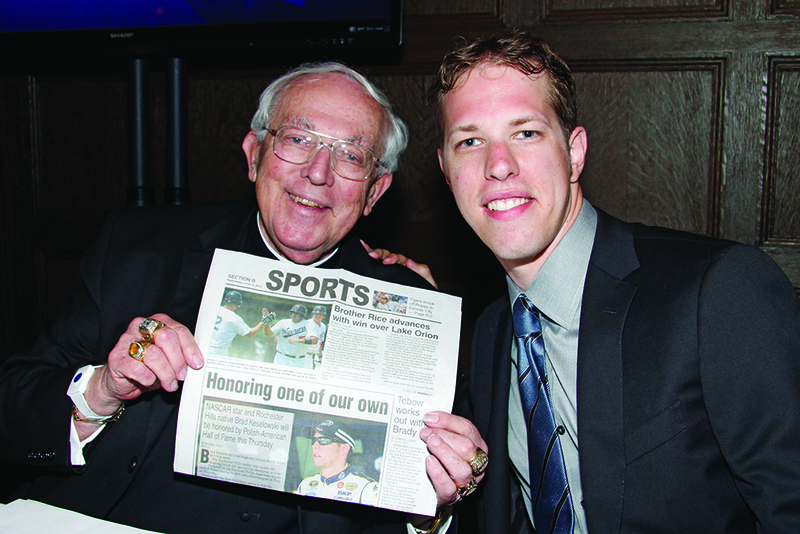 The first recipient of the award was 2012 NASCAR Sprint Cup Champion Brad Keselowski. 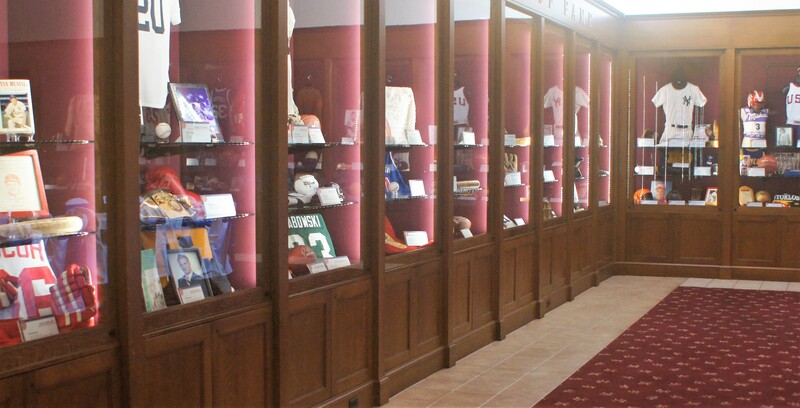 In 2016, with the generous donation of the London and Mary Morawski Trust Fund, our museum more than doubled in size, and included the addition of numerous inductee memorabilia display cases, and the creation of an honored member “wall of fame,” featuring the induction plaques presented to each inductee since our inception in 1973. We welcome you to join us in accomplishing this mission.